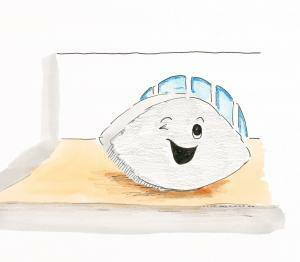 Plymouth Rock News you can use. 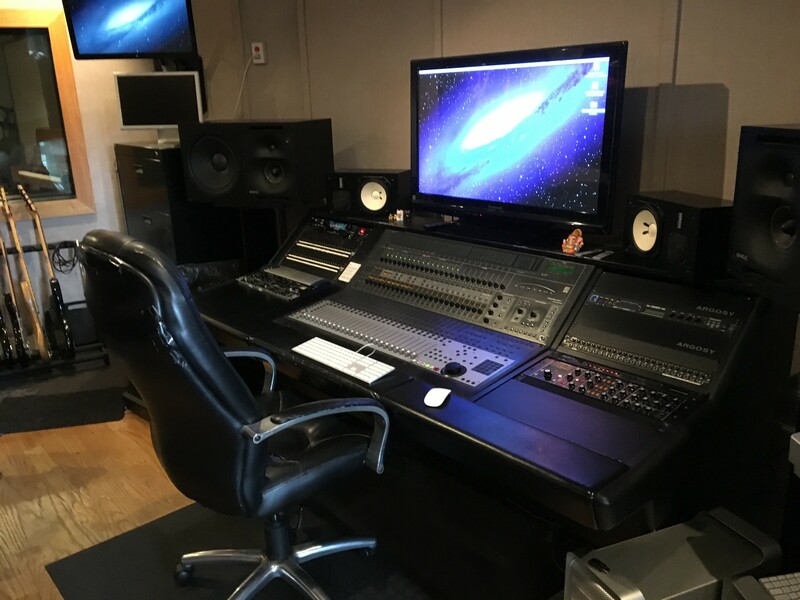 Friday, April 22, 2019 I blocked 6 hours at Cybersound Recording Studios in Boston to record children’s music, 12 songs. I came prepared with Finale sheet music and a clear vision of what I was looking for. 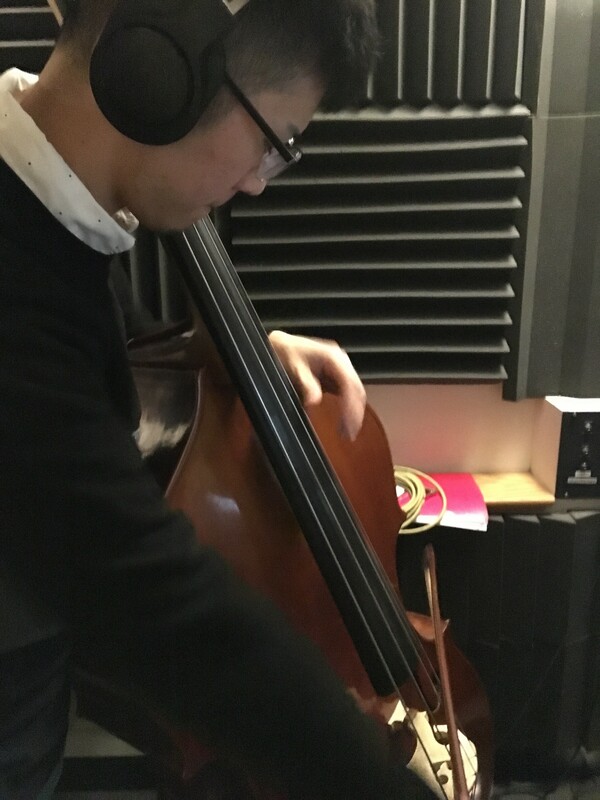 At the suggestion of Perry Geyer Cybersound’s owner I hired Yuki Kodama to play acoustic bass. An electric bass player myself I couldn’t hand such an important role to just anybody. No surprise though. Perry’s recommendation was right on! Yuki read my sheet music accurately and played with lots of emotion. What more could I ask for? 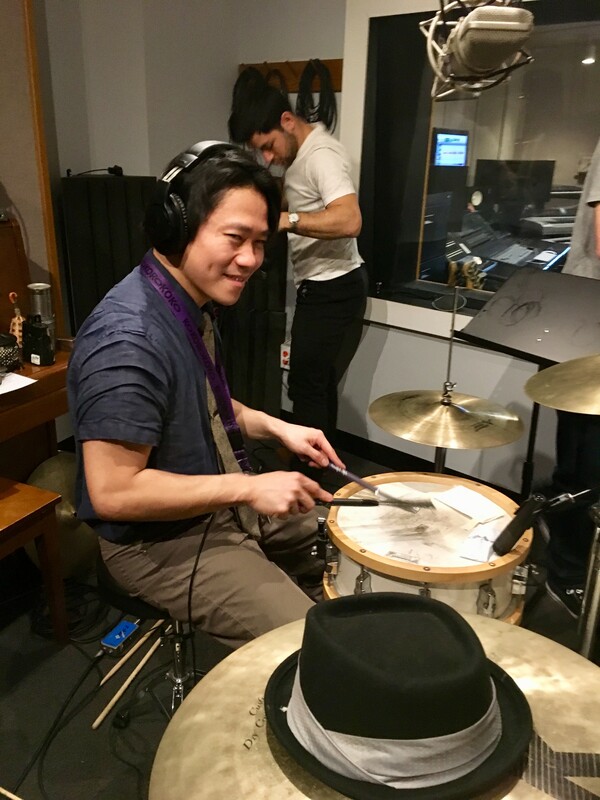 Mr. Kodama is a senior at my alma mater, Berklee College of Music Boston. I wish him all the best in his music career! Also at the suggestion of Perry I entrusted Yuki Kanesaka to play drums. The Secrets of Plymouth Rock encompasses numerous styles of music from waltzes to rock to marches to rhythm and blues. This can be challenging to some drummers but not to Yuki Kanesaka. Yuki was solid as a Rock. Bass and drums need to lock and Mr. Kanesaka laid down a groove with a nice big pocket! Yuki understood my requirements and offered me choices that were very useful. Mr. Kanesaka possesses the winning combination of knowledge, skill and a love of playing his instrument. He followed my piano intuitively. Yuki Kanesaka is a professor and also an alumnus of Berklee College of Music Boston. Yohei Kambe demonstrates his drumming talents on my nod to “The Sound of Music”. It’s a classic waltz called “Sights and Sounds of the Sea”. Yohei played exactly what I was looking for. “That tune was fun to play for me.” Yohei said. I can tell. It came through on the recording. The imagery I’m trying to create with this song is children playing on the beach. Perfect. This is children’s music and I can’t wait to add the angelic voices of 6 Plymouth elementary schools to these well deserving tracks! To listen to some rough mixes with my sister Concetta singing the children’s guide tracks click here. Plymouth Rock News you can use. It gives me great pleasure to announce that I’ve been selected as a 2019 ArtWeek grant recipient for a $250.00 Music Drives Us performance grant. 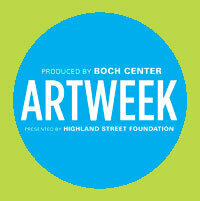 On April 9 I will be presented with a check at the Boch Wang Center in Boston. I am so excited. It’s always nice to be recognized for your hardwork even if it is a labor of love. The grant is in support of a performance coming up on Saturday April 27, 2019. As part of ArtWeek author Diane Finn & I will be presenting the story and music on April 27 at the Mayflower Society House located at 4 Winslow St., Plymouth MA from 1 PM to 3:30 PM. The event is called, “Rockin’ The Secrets of Plymouth Rock” Meet author Diane Finn and myself as we share the story and music for The Secrets of Plymouth Rock. 1. Hear the story of the rock read by the author. 2. Purchase an autographed book from the author. 3. Listen and sing along with the songs composed by Candido Bretto. 5. Return to the Mayflower Society House for a brief activity.